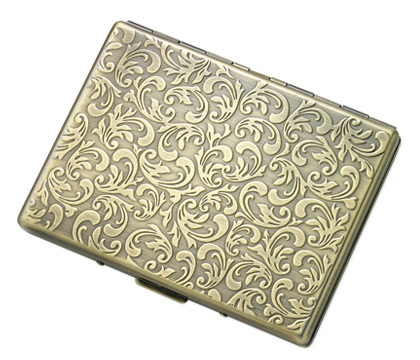 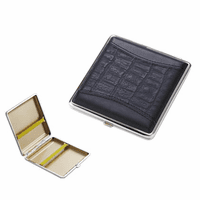 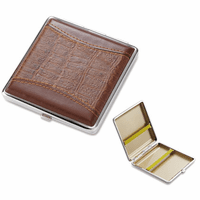 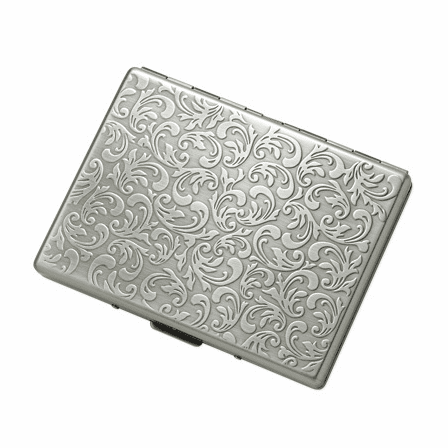 FEATURES/SPECS Hold your cigarettes in classic floral style with this solid aluminum cigaratte case. 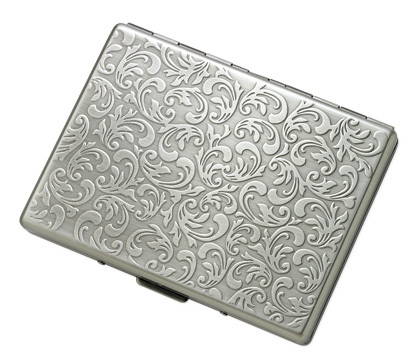 It has a heavy weight and a uniquely etched design on both the front and back. 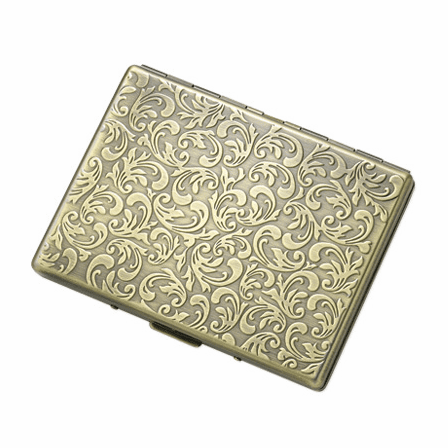 Its available in both antique silver and antique gold. 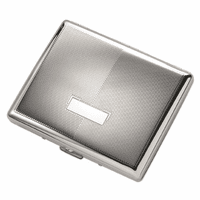 Inside, this case holds up to nine cigarettes in place with a lightweight aluminum band. 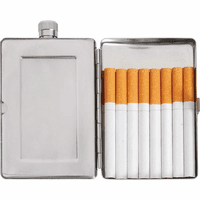 It accomodates both king size and 100s size cigarettes.